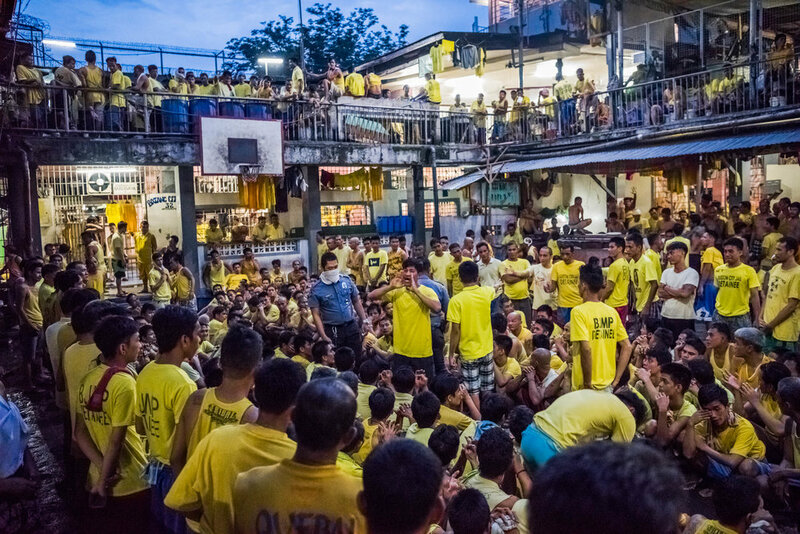 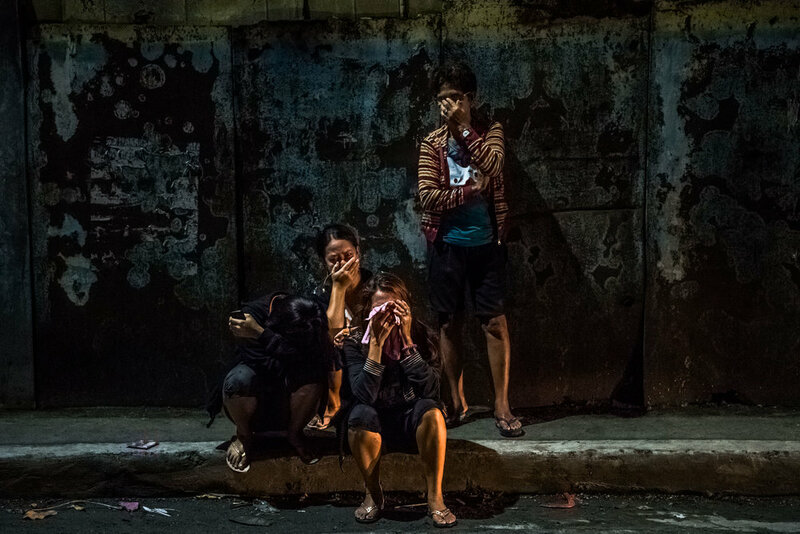 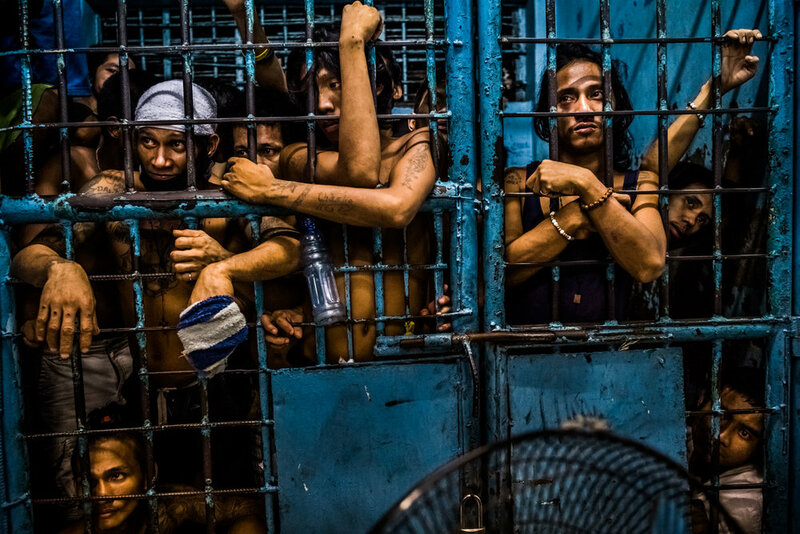 President Rodrigo Duterte of the Philippines, began his anti-drug campaign when he took office on June 30, 2016: since then, over 2,000 people had been slain at the hands of the police alone. 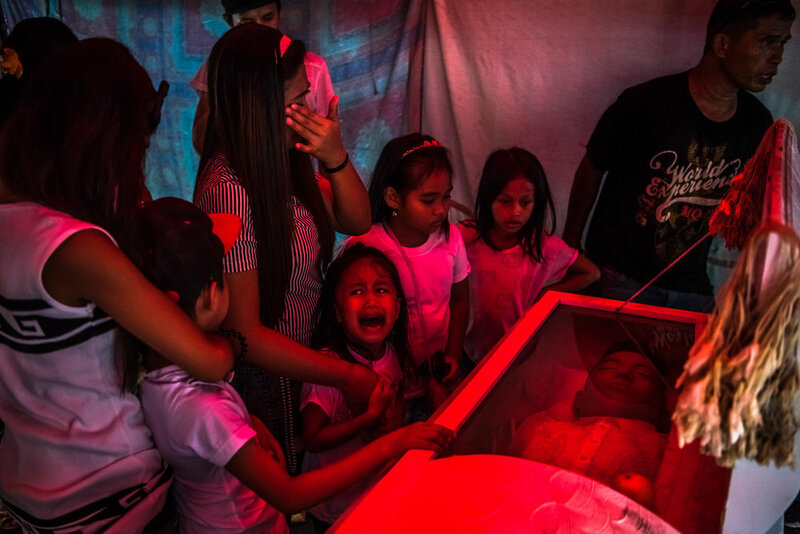 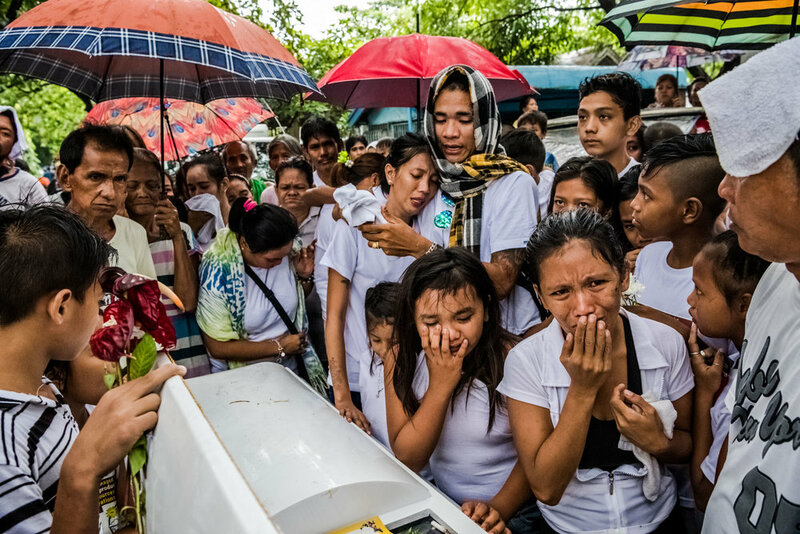 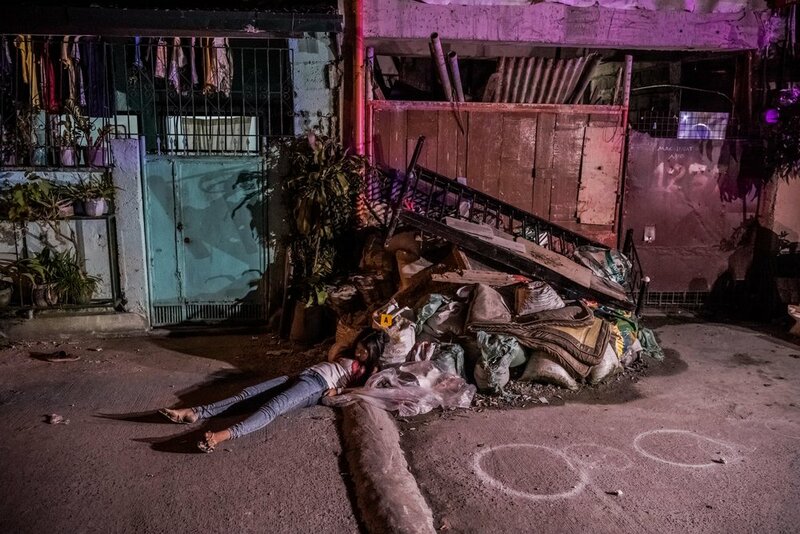 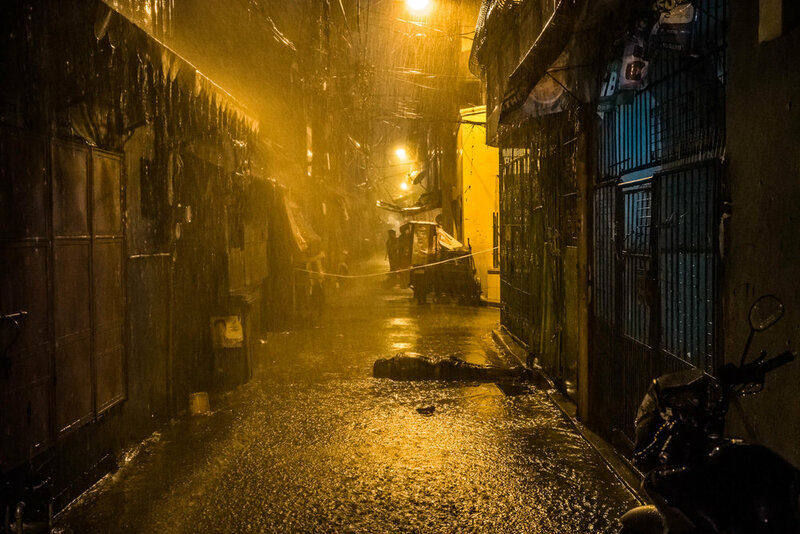 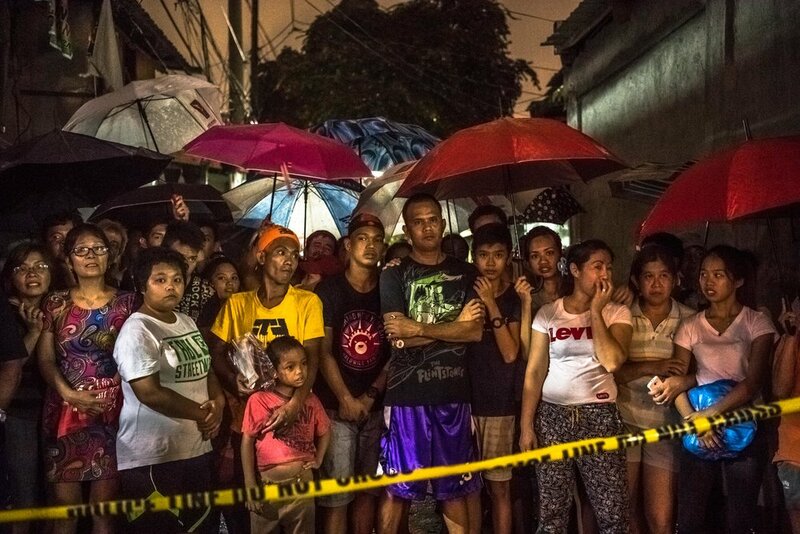 Beyond those killed in official drug operations, the Philippine National Police have counted more than 3,500 unsolved homicides since July 1. 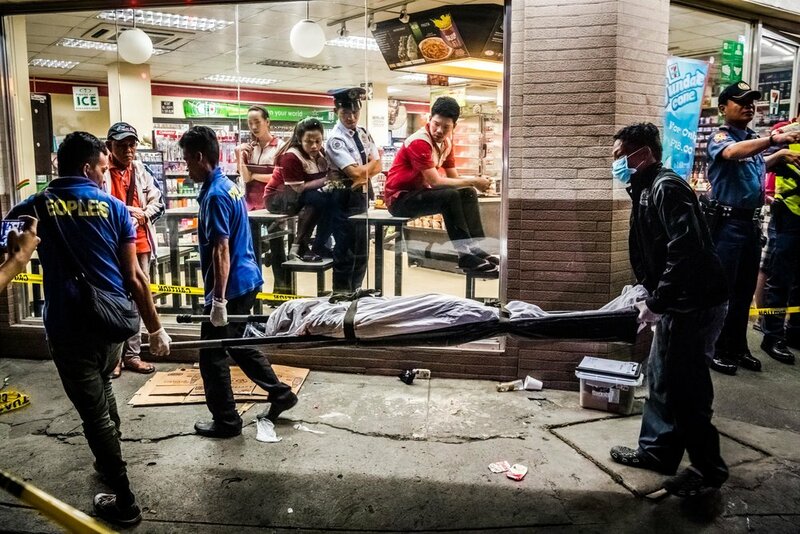 The victims, suspected users and pushers, are not afforded any semblance of due process, and are killed just about everywhere imaginable — on the sidewalk, on train tracks, in front of a girls’ school, outside 7-Eleven stores and a McDonald’s restaurant, across bedroom mattresses and living-room sofas. 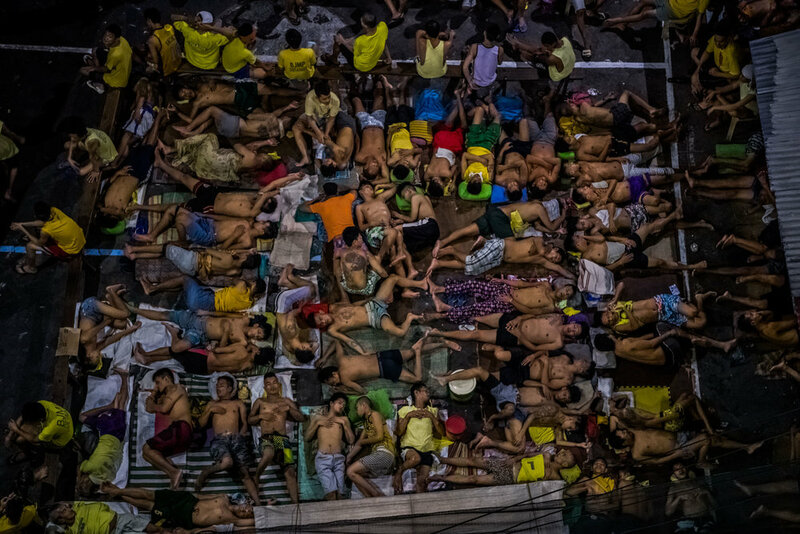 “You can expect 20,000 or 30,000 more.” he said in a statement in October. 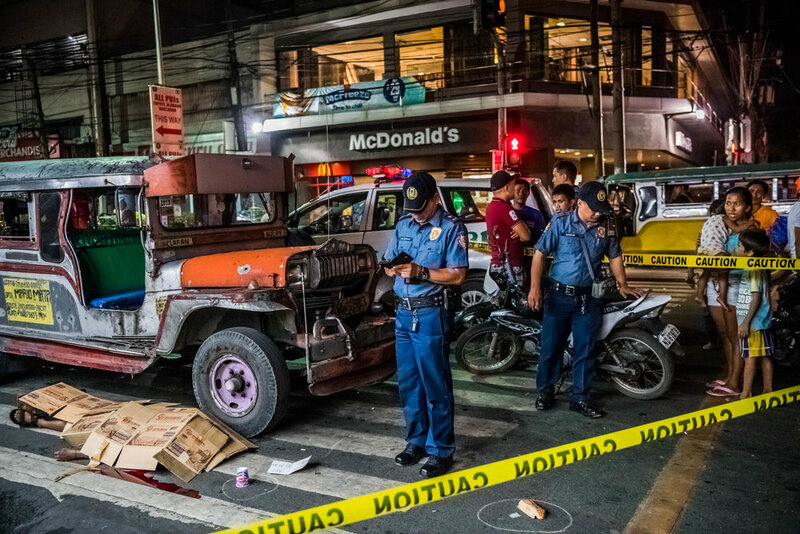 In December, the President boasted about having personally killed criminal suspects when he was mayor of Davao City. 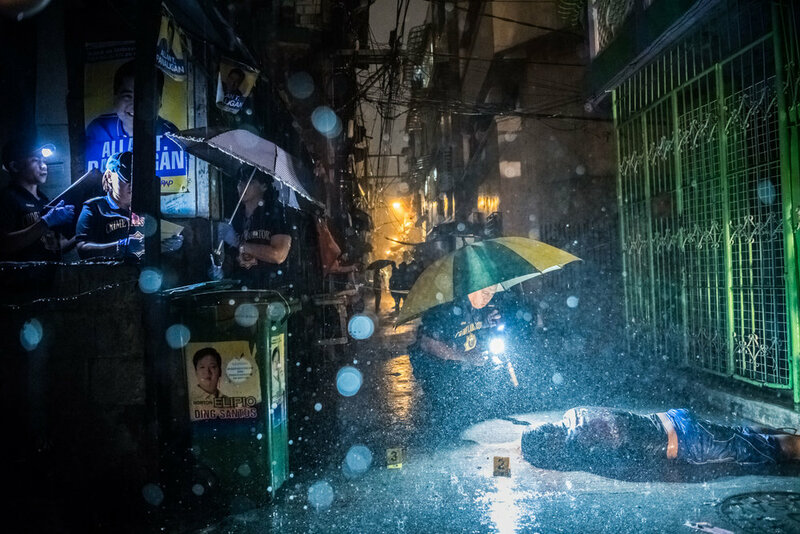 “In Davao, I used to do it personally — just to show to the guys that if I can do it, why can’t you?” Mr. Duterte told business leaders at a meeting in Manila, explaining how he goaded police officers to gun down suspects.